Previously of Penang’s Coffee Elements, Akmal Zaki is now at The Prep Room. 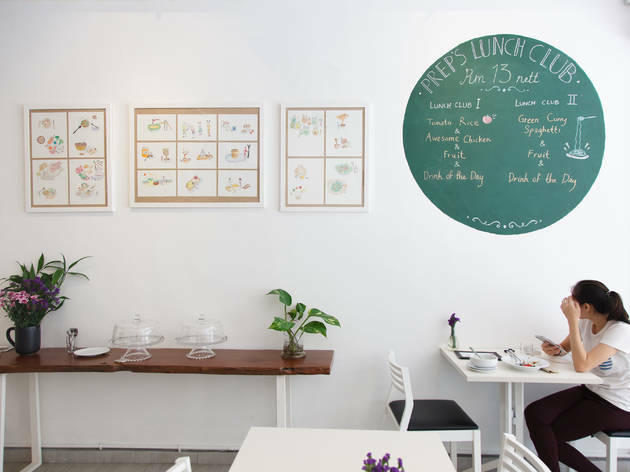 The menu – a labour of love, quirkily hand-illustrated – features a standard selection of burgers, pastas, salads, stews and soups, as well as, of course, coffee. It’s elevated with thoughtful touches: hash browns, sausages, pasta sauces and the like are made entirely from scratch, for instance. 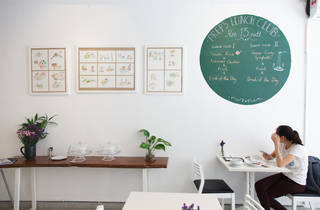 The fare is fairly straightforward, but far less common is the café’s charm and character – for that alone The Prep Room is the star of the Sri Hartamas show. Great cosy cafe with comfort food! Best potato salad in town and very affordable Americano on hartamas.